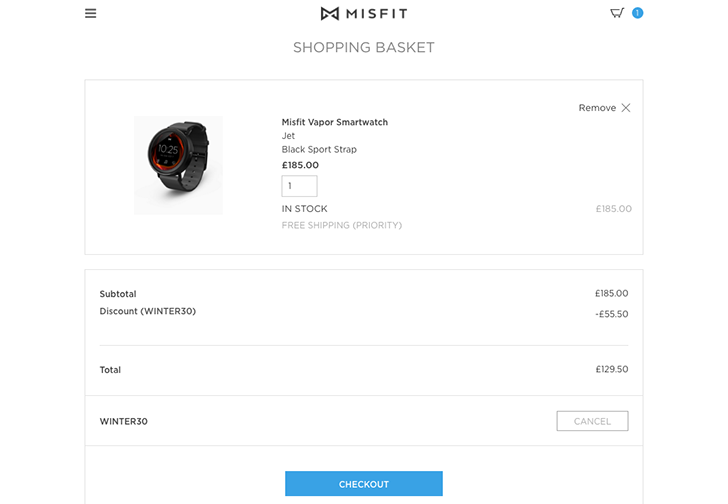 It's been a long road for Misfit's Vapor smartwatch. 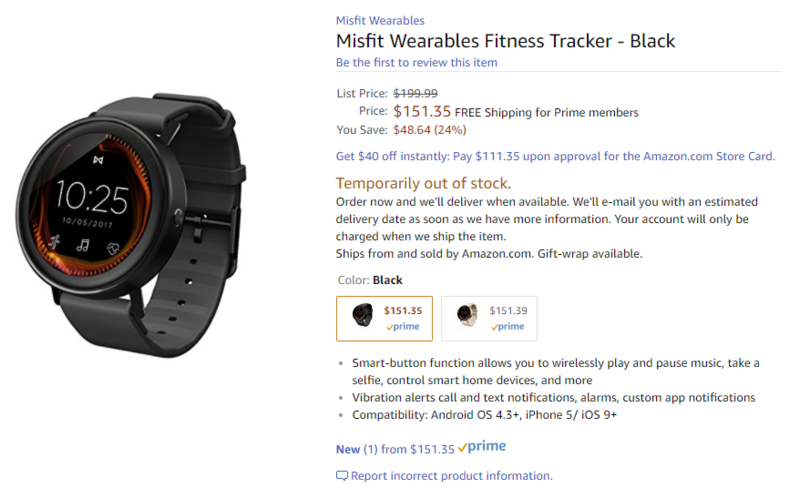 After being announced at CES in January, it was revealed that it would run Android Wear 2.0 in March, which instantly made it one of the most attractive sub-$200 watches on the platform, then we discovered that the GPS would only be "connected GPS". Meanwhile the shipping date was pushed from late summer to October and that's where we're at now. 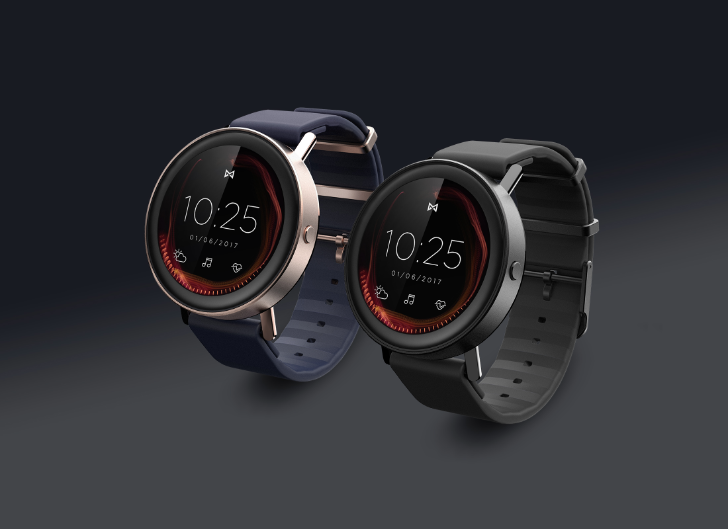 Misfit just announced that the Vapor will be available on October 31st, honoring its own deadline by a hair. In case you don't know the specs, the Vapor is a 44mm watch with a 1.39" AMOLED display plus ambient light sensor. You might remember how excited we got for this smartwatch earlier this year, just after it was announced. Since then our enthusiasm fell just as our suspicions rose. But on paper, the Vapor still sounds like the best smartwatch deal out there. Unfortunately for anyone interested in picking one up, you'll have to wait a bit longer, as the release has been pushed back from the "end of summer" to October. Android Wear started off, as many Google products do, as something closer to a proof-of-concept than a finished product. The first watches had problems, the software was unfinished, and tech companies were the only ones producing them. Now that Android Wear is becoming a more mature platform, mostly thanks to the long-awaited 2.0 update, we're starting to see more watches than ever hit the market. It was fairly easy to compare Android Wear watches in years past - only a handful of tech companies even bothered. 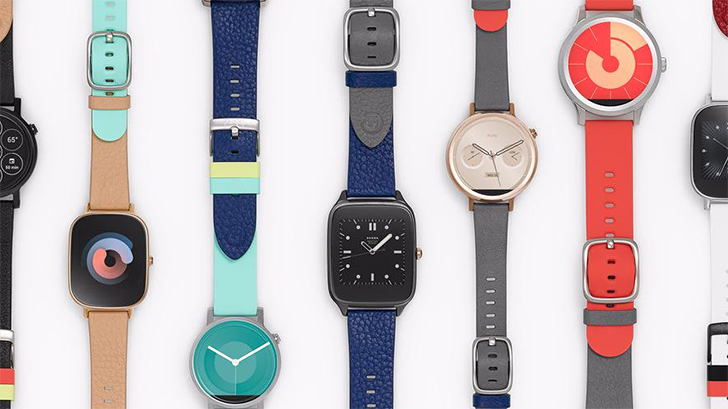 But now, a vast amount of wearables are being released, with most of them by actual watch companies. 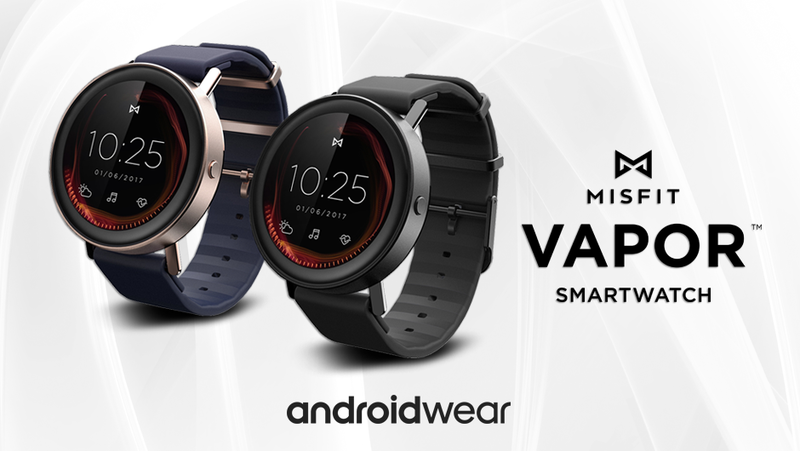 The Misfit Vapor was announced in January at CES 2017 as the wearable company's first touchscreen smartwatch. But the specs left many of us scratching our heads: Snapdragon Wear 2100, 4GB of memory, heart rate sensor, GPS, Bluetooth and Wi-Fi, microphone, 2-day battery life... those looked an awful lot like other Android Wear watches. But Misfit was mum. It didn't demo the watch a lot and the few hands-on we saw depicted an OS that didn't look like Wear. So we moved on.